Companies who are not currently doing business in Africa perceive it as the least attractive investment destination in the world. Is the African middle class really middle class? Can somebody earning the equivalent of only $2 per day really be considered middle class? Transfer pricing rules are becoming increasingly necessary on the continent. 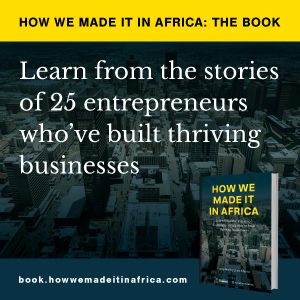 How we made it in Africa talks to James Deiotte, Ernst & Young’s new Africa Tax Leader, on his decision to relocate to Africa. While many foreign firms are eyeing opportunities in Africa, African companies themselves are increasingly investing into other countries on the continent.